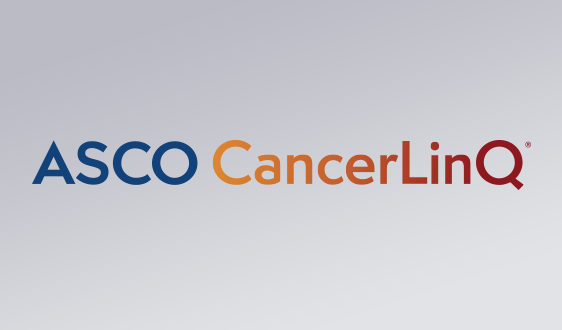 ASCO today released its review of leading oncology pathway vendors in the United States. 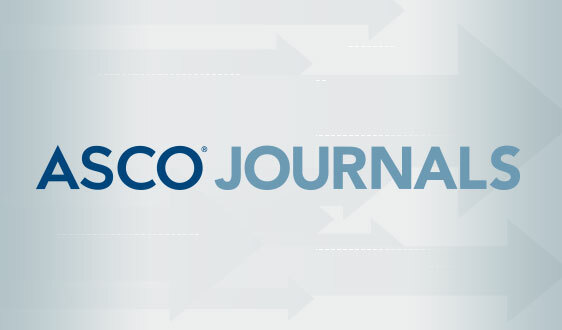 "Oncology Clinical Pathways: Charting the Landscape of Pathway Providers," published in the Journal of Oncology Practice (JOP), examines the clinical pathways offered by six commercial vendors using the society's criteria for high-quality clinical pathways. 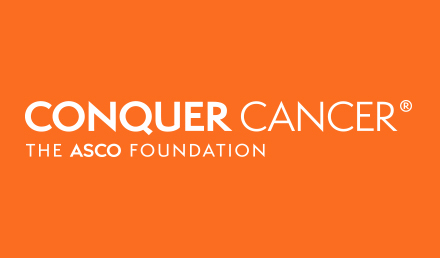 The report found that—with a few exceptions—overall, prominent commercial pathway programs in this country are largely aligned with ASCO's criteria. 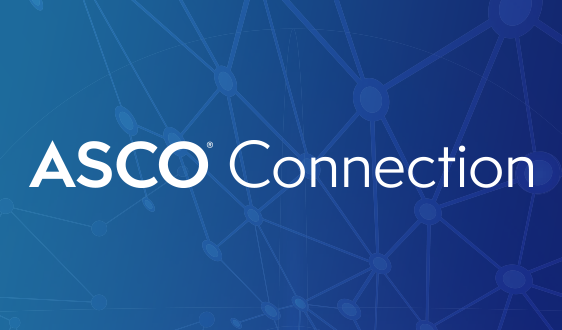 "ASCO conducted this assessment to provide more complete information about how current pathway programs are developed, implemented, and analyzed by specific pathway vendors," said ASCO President Bruce E. Johnson, MD, FACP, FASCO. "Equipped with this information, the oncology community will be better able to evaluate and use these pathways in practice." 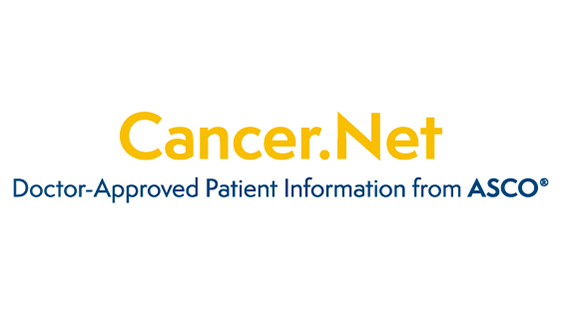 While ASCO's Task Force on Clinical Pathways found differences among the oncology clinical pathways and decision support tools they evaluated—largely due to unique vendor business models and different customers—they also found that all vendors met key ASCO criteria for being expert driven, patient-focused, up-to-date, and comprehensive. They also offered integrated decision support and provided outcomes-driven results. The ASCO review, however, revealed that oncology clinical pathways, as a group, met fewer aspects of the criteria with regard to having clear and achievable expected outcomes and public reporting of performance metrics. This indicates that as pathway programs permeate the healthcare delivery system, more information should be available on the specific cancer type that the pathway is intended to cover, as well as what constitutes on-pathway versus off-pathway treatment. Additionally, there is a need to ensure that pathway programs offer more robust reporting that reflects valid occasions when the provider has gone off-pathway. 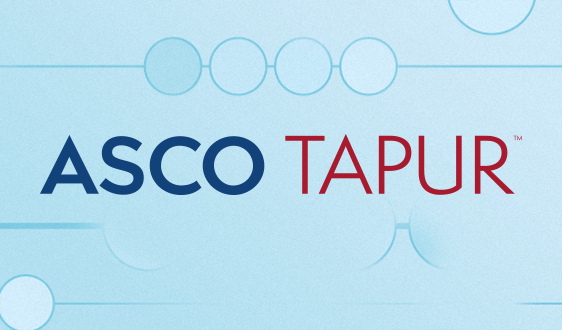 "We're encouraged to see that, by and large, prominent pathway programs are adhering to ASCO's criteria for high-quality clinical pathways," said Robin Zon, MD, FACP, FASCO, chair of ASCO's Task Force on Clinical Pathways. "We hope our assessment of the pathways landscape will help these programs make further refinements, with the ultimate goal of improving the care of our patients." Building on a multi-year effort to address the proliferation of clinical pathways in oncology and ensure that these treatment management tools foster high-quality cancer care, ASCO's task force first identified six prominent OCP vendors: Anthem/AIM Cancer Care Quality Program (AIM), Cardinal Health P4 Pathways, eviti, eviCore, New Century Health, Value Pathways powered by NCCN, and Via Oncology. ASCO's task force then evaluated the vendors' products against the society's criteria for high-quality clinical pathways based on publicly available information and in collaboration with the vendors. Some vendors modified their processes during the review, potentially based on the ASCO criteria and as a result of direct interactions with task force members. 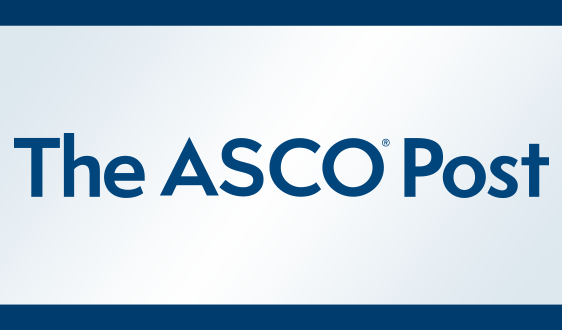 In January 2016, ASCO released "ASCO Policy Statement on Clinical Pathways in Oncology," which called for the development of robust criteria to support a high standard of quality among oncology pathway programs. 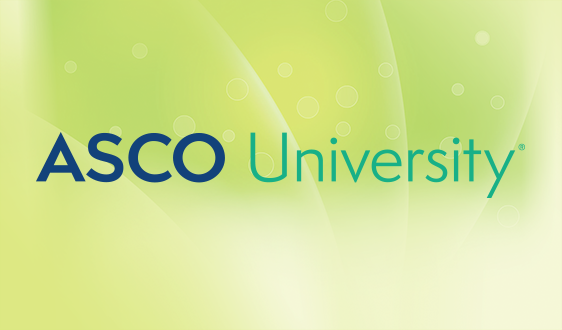 ASCO's criteria were released in November 2016 and are the foundation of the society's clinical pathways landscape assessment. 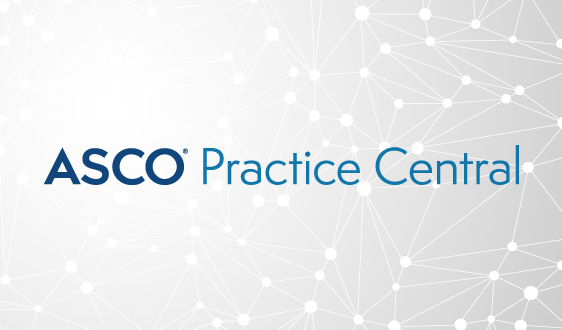 The complete assessment and ASCO's new checklist, designed to help oncology practices conduct their own evaluation of clinical pathways, are available on the Clinical Pathways page of ASCO's website.